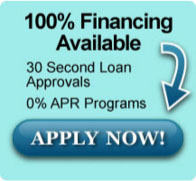 At Presto Air we are proud to offer our services to the Englewood Fl area. 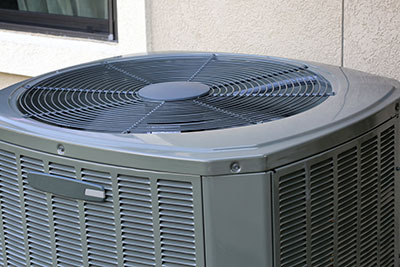 We offer AC Repair, Dryer Vent and Duct Cleaning & Pool Heater Repair to Englewood FL. When looking for Air Conditioning Repair, Pool Heating Repair or Duct Cleaning near me in the Englewood FL area give Presto Air a call at (941) 876-1062. We service North Port FL at well as the rest of SWFL ( North Port, Port Charlotte, Punta Gorda, Venice & Sarasota). At Presto Air “We have the Magic touch” in Englewood. you’re getting a fair deal. If the job warrants it…We’d rather fix than replace!